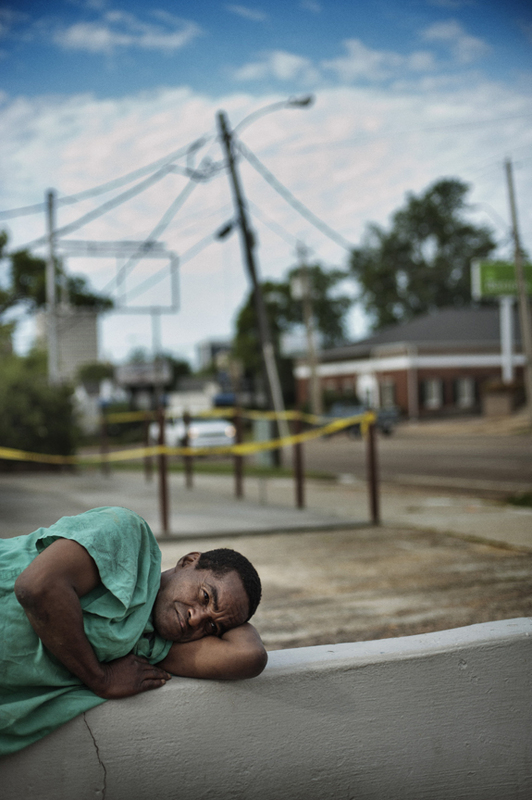 A man is seen in downtown Jackson, Miss. When the state of Mississippi integrated its school system following Brown v. Board of Education, many white families fled, abandoning the businesses and industry across the state. Often linked to poverty and unemployment, Mississippi has some of the highest rates of diabetes, obesity, infant mortality, and AIDS in the United States. And though millions of federal dollars have been allocated to the problem, conditions have only worsened over time.